Beautiful stone was nature's gift to South Australia, and an irresistible building material for early settlers. Many stone walls, without mortar or with no more than mud as glue, have defied gravity and the elements all these years. Or did gravity combine with deft balance to sustain them? 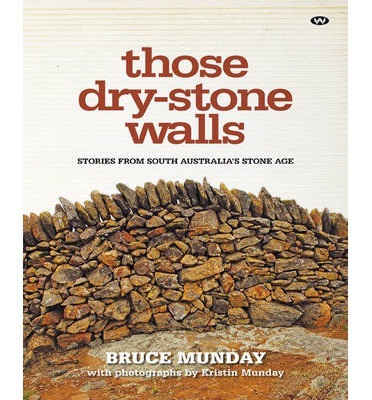 Join Bruce and Kristin Munday as they traverse South Australia in search of these walls, finding historic masterpieces and insights into rural life in the years following settlement. Those Dry-stone Walls is rich with beautiful imagery of these walls, the stories behind them, and advice to inspire you to follow in the footsteps of our early settlers and start building your own.